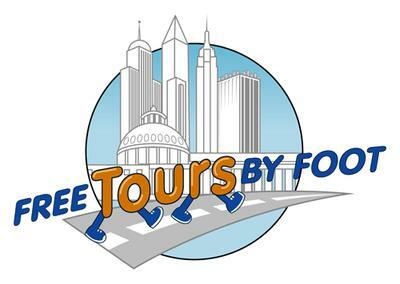 Free Tours by Foot offers free Charleston tours, including walking, food, ghost and bike tours. Tours operate on the name-your-own-price model, meaning participants get to decide what a tour was worth, if anything, after the tour is finished. A name-your-own-price tour is a tour for everyone's budget.